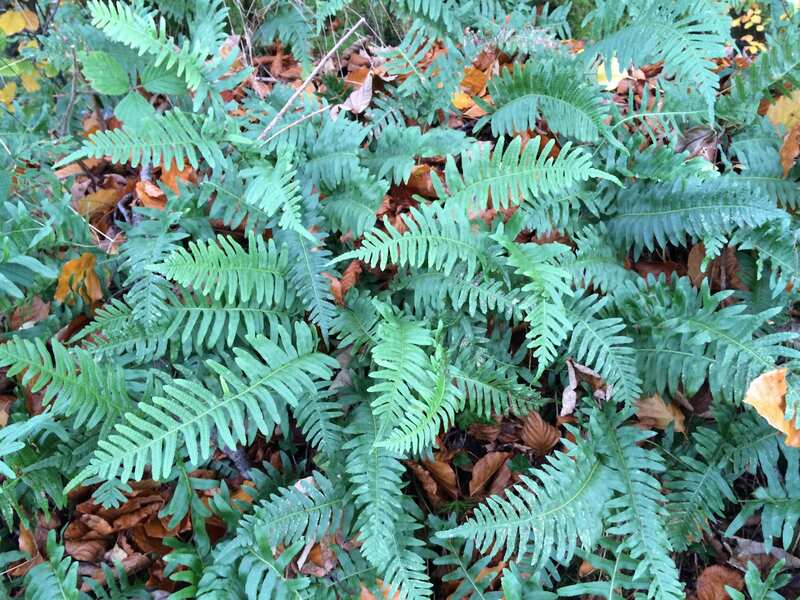 This large polypody is evergreen and has long, broad, pinnatifid fronds (up to 40cm/14″). It will make quite a dramatic clump in time and grows well on our well drained Welsh walls here at the nursery. Easy to grow, good ground cover and ultra hardy. Drought tolerant once established. Very little required. Unusually harsh winters can cause damage to older fronds and these are simply removed with secateurs. Propagate by division in spring.